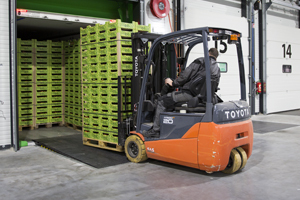 Daily transport to Denmark and Sweden ● short transit times ● temperature control and registration during the entire process ● groupage and full shipments ● double load floor, up to 66 Euro pallets ● separated compartments ● NVO drivers from door to door. A single pallet or an entire trailer load ● permanent positions on the ferries ● NVO drivers from door to door ● optional second driver ● ask us about our quickest possible transit times. Daily transport from the Benelux to all major cities and surrounding areas in Sweden, Denmark, Norway and back ● a single pallet or an entire trailer load ● NVO drivers from door to door. 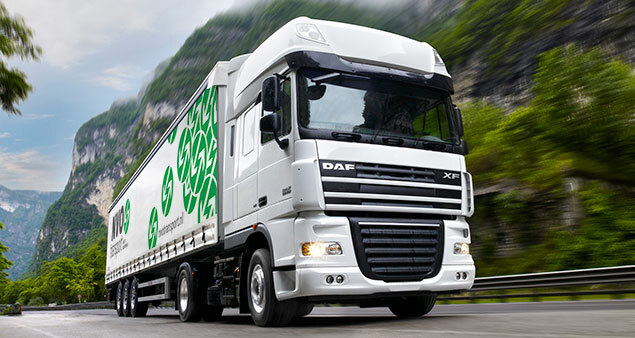 Daily transport of full loads from the Benelux to Scandinavia and back ● NVO drivers from door to door ● up to 38 Euro pallets per trailer ● the fastest transit times on the market. Large-volume (6 + 9 metres) combination trailers ● loading volume up to 115 m3 ● available loading height up to 2.95 metres ● suitable for 30 block pallets or 38 Euro pallets. 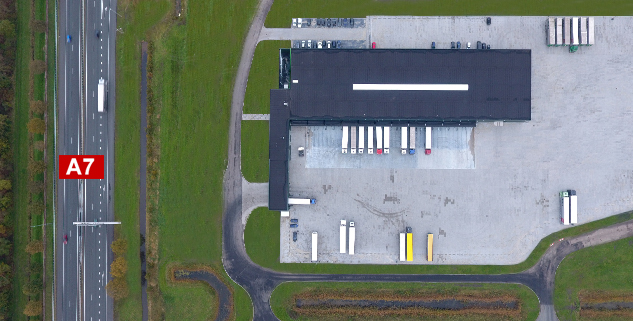 Central hub to Scandinavia ● 4,500 m2 conditioned storage and transhipment ● cross-dock option ● Three refrigerators/freezers up to -25º C ● 100 Euro pallets per refrigerator/freezer. 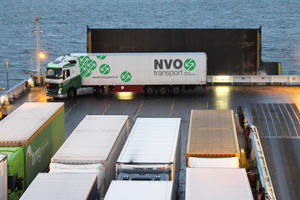 NVO Transport is a cooperative alliance of 54 transport organisations from the northern region of the Netherlands. 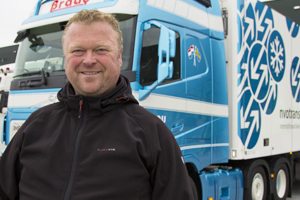 With more than 180 trucks at our disposal, we transport goods to Sweden, Denmark, Norway and back on a daily basis. Are you curious about our rates? Request a quotation right away via our online quotation form. During office hours on working days, we will send you our quotation for your transport to Scandinavia within one hour. 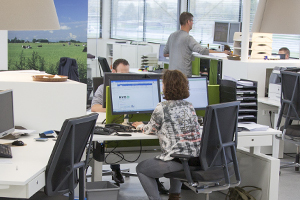 © 2018 NVO Transport B.V.